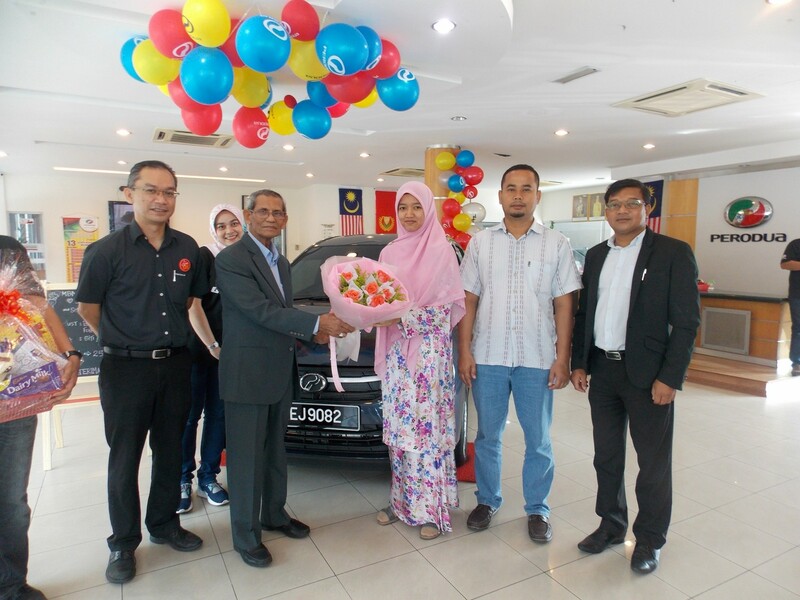 Little did Puan Isma Nurul Farhana binti Ishak, (31), know that her booking of a Perodua Axia two weeks ago would land her the 250,000th unit sold in Malaysia! In a simple yet meaningful delivery ceremony on 5th August 2017, Puan Isma, her husband, Encik Ismail Din (42), and their son, Isma Abdul Hadi Ismail (4 years old) were presented a mock key, a bouquet of flowers and a small token for being the lucky customer. 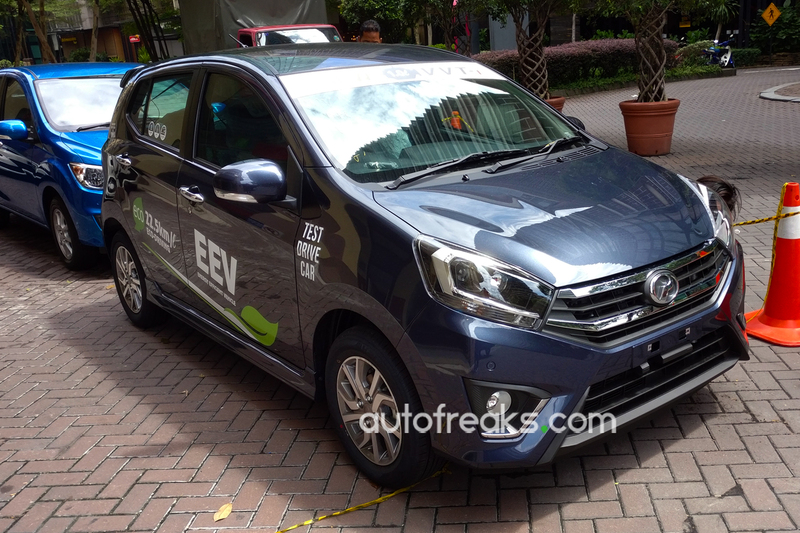 “We are very impressed by the Perodua Axia. We borrowed and drove the car to Cameron Highlands earlier this year and we are amazed at how stable, fuel efficient and good looking the car is,” Ismail Din said. The family, which resides in Pulau Langkawi (which is a tax free zone) chose the Perodua Axia as their best choice among other brands. 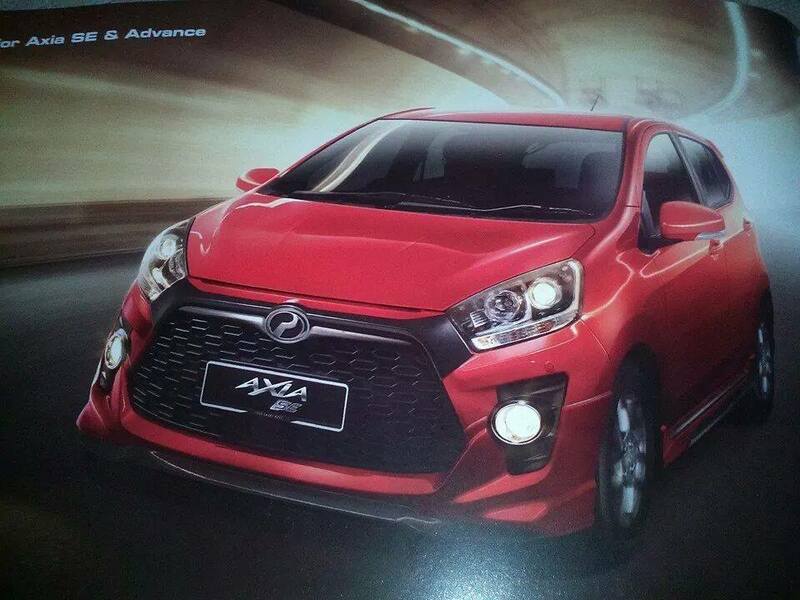 “Even in Pulau Langkawi, the Axia is popular with the locals and international travellers alike,” Ismail said. The Perodua Axia is powered by a VVT-I engine which is able to travel up to 22.5Km/L in Eco-Driving mode. The Axia has also been awarded a 4-star rating by ASEAN NCAP (the New Car Assessment Programme for Southeast Asian Countries) which is on par with international safety standards. “We are happy yet humbled by the overwhelming response by the Malaysian public for Perodua in general and for the Axia in particular,” Perodua Sales Sdn Bhd Managing Director, Dato’ Dr. Zahari Husin said. “In just over 3 years, we have delivered a quarter of a million Axias, which is a significant milestone for us,” he said. Dato’ Dr. Zahari said that the 250,000 mark also demonstrates the confidence Malaysians have in the model’s quality, reliability and safety. “This endorsement is a testament from all Malaysians about the Axia’s offerings, not just from an affordable standpoint but also on its overall offerings, which include quality and most of all safety,” he said. The Perodua Axia was launched in 2014 and a facelift of the model was introduced in January this year. The Perodua Axia (Standard) comes in Ivory White, Glittering Silver, Ebony Black and Midnight Blue. The SE and Advance Version variants have two (2) additional colours compared with the Axia Standard-G; which are Solid Sunflower Yellow and Metallic Lava Red. 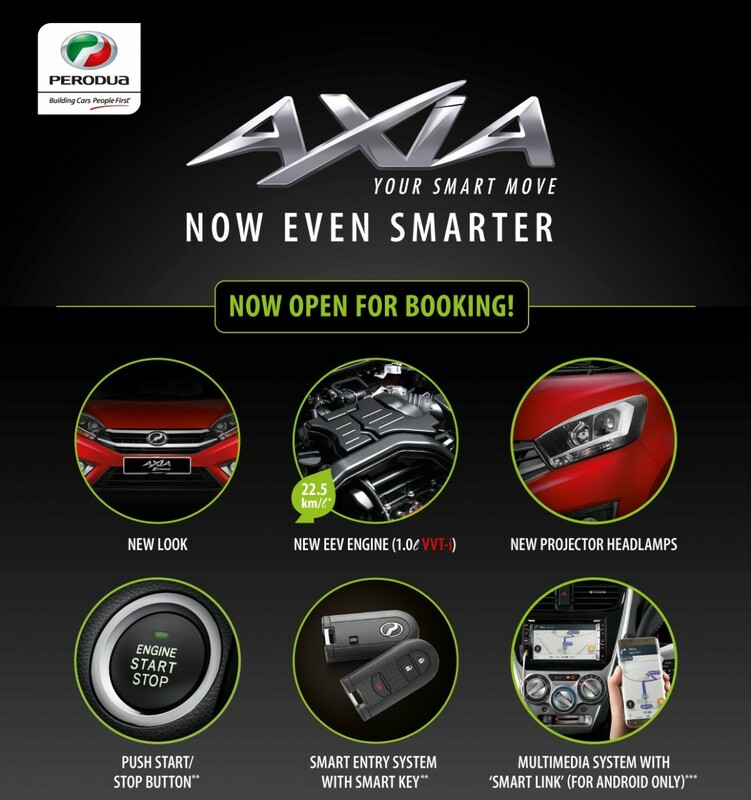 The Peninsular Malaysia price for the new Perodua Axia variant begins from RM24,900 for the Standard-E (manual) to RM42,900 for the Advance (auto). “Apart from being the lucky quarter millionth customer, Puan Isma is also in the running to win a Perodua Myvi under the 12-year anniversary promotion which is running between 1 July and 31 October 2017,” Dato’ Dr. Zahari said. To be eligible for an entry in the “Myvi 12 Iconic Years Anniversary” promotion, a person could either buy a new Perodua vehicle at an authorised Perodua sales outlet or service a Perodua vehicle (with a minimum spending of RM300) or trade in any car with Perodua. (Terms and conditions apply). “We welcome everyone to visit our sales or service outlets nationwide to participate in this amazing deal as well as be a part of the Perodua family,” Dato’ Dr. Zahari said.